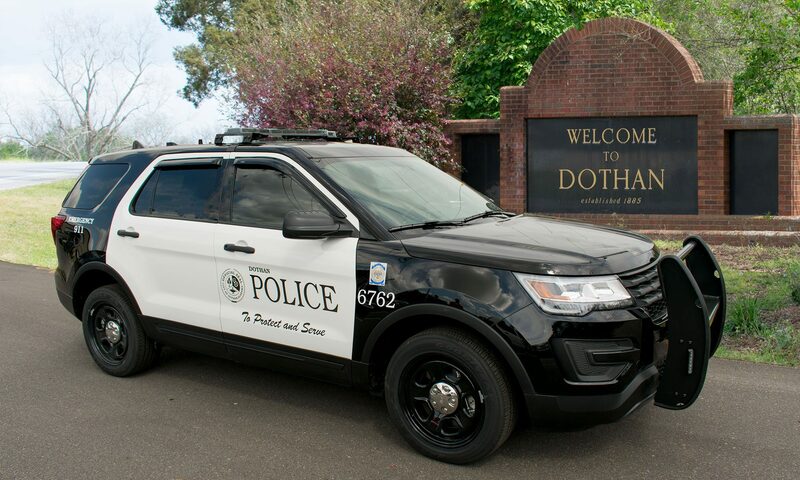 On October 4, Officers from the Dothan Police Department and community members will come together in an informal, neutral space to discuss community issues, build relationships, and drink coffee. All community members are invited to attend. The event begins at 7 a.m. on October 4 at Dakota Coffee Works, 4440 West Main Street. Please contact Lt. Benny Baxley with questions: (334) 793-0230 or bjbaxley@dothan.org.